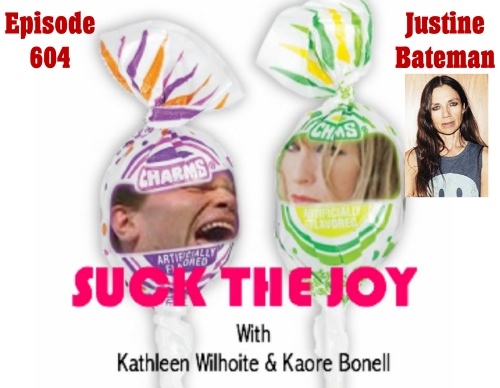 This week, Kathleen and Kaore are fortunate to talk with Justine Bateman about her new book “Fame: The Hijacking of Reality”. Why are we so obsessed with celebrity? What is it like being in the eye of the fame storm? What happens when fame starts slipping away? We dive into these issues and much much more. Do yourself a favor and get this book. It’s an amazing read that really pokes at your comfort zones.